Welcome to the third installment of “The Best Chicago Bears Of All Time By Jersey Number”, a ten-piece series of articles chronicling some of the greatest players in the long history of the franchise. However, there have been and will be more instances where some players get left out. There can only be one choice for each number as I’m trying so hard not to cop out and have a tie on any of these. 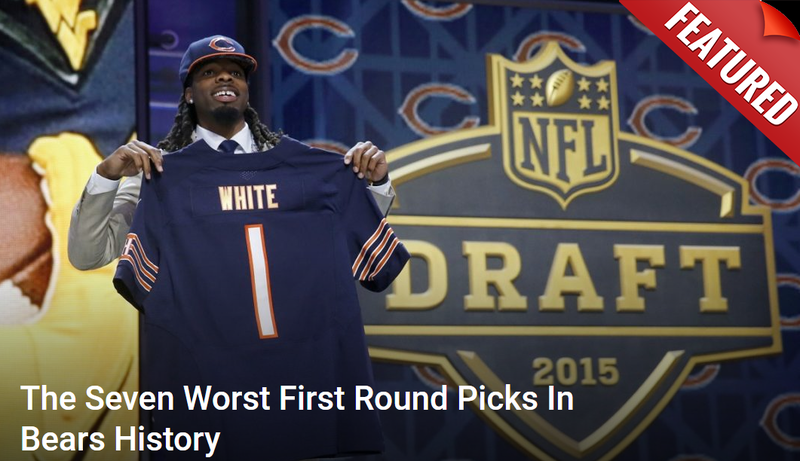 As I’ve said before, this is obviously just my opinion and your picks may be different than mine, but regardless on whether or not you agree with my choices, it’s already been fun learning a little more about the rich history of the Chicago Bears and getting to research so many different players that maybe we haven’t known that much about. If you’re just joining the series, please feel free to click on the links below to get caught up. Enjoy.